Every month our Club has the privilege of meeting and learning about some incredible youth in the Gallatin Valley. Two students who qualified for our Club's Student of the Month recognition joined our meeting to share their goals with us. 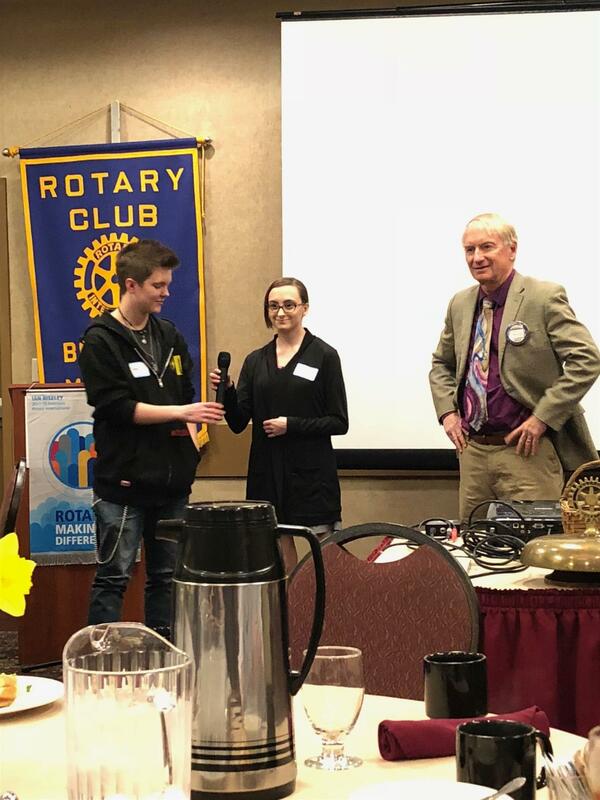 Students of the Month are eligible for a Scholarship issued by the Bozeman Noon Rotary Club.